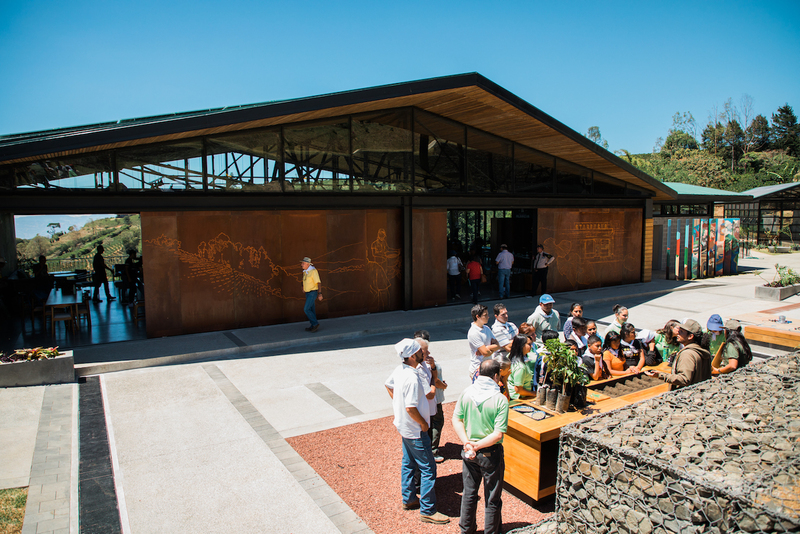 The Starbucks Hacienda Alsacia Visitors Center is shown at the Costa Rica coffee farm. Photo by Joshua Trujillo, courtesy of Starbucks. 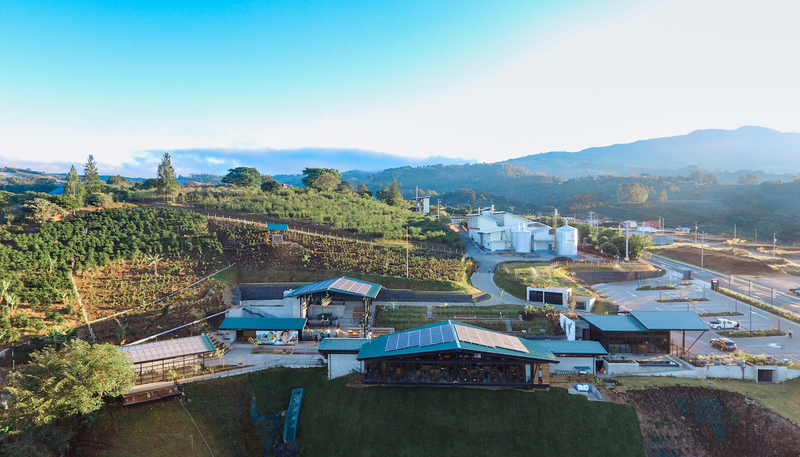 Starbucks is for the first time opening its research-centered Costa Rican coffee farm to the public, unveiling today a 46,000-square-foot visitor center to provide guests an immersive seed-to-cup coffee experience. 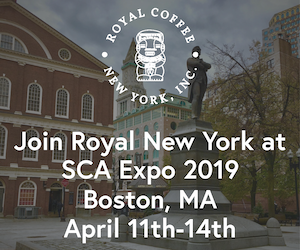 Starbucks purchased the 240-hectare (600-acre) coffee farm, called Hacienda Alsacia, in Alajuela near the country’s capital city San Jose in 2013. One of nine farmer support centers currently operated by the company, the farm remains in essence the company’s global headquarters for agronomy research and development. 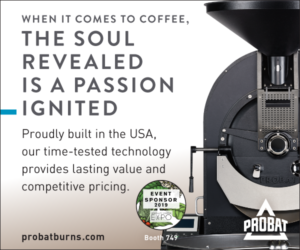 The farm provides ground for the cultivation of existing and new plant varieties in the arabica species toward numerous goals — such as plant disease and pest resistance, cup quality, higher yield — that might benefit Starbucks through a more robust and resilient supply chain, but also the coffee world at large. 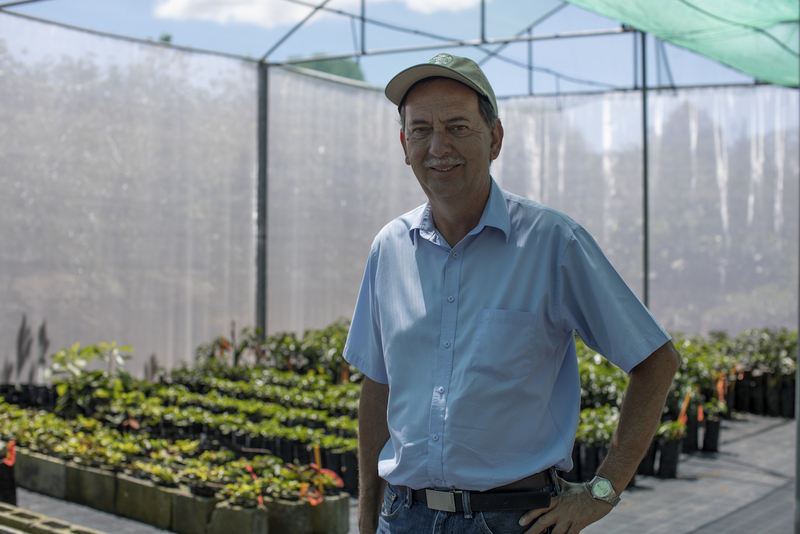 Starbucks head of global agronomy Carlos Mario Rodriguez at Hacienda Alsacia. To highlight such work, Starbucks has applied the kind of design pizzaz to its Hacienda Alsacia visitor center as it does to its new retail stores, while adding numerous experiential elements. 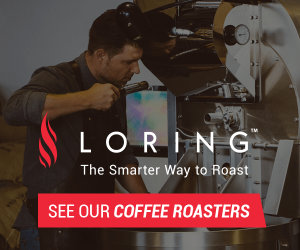 Either on their own or through guided tours, guests may explore the visitor center and farm grounds, which include a seedling nursery, a greenhouse full of disease-resistant varieties, coffee fields, a drying patio and a wet mill for post-harvest processing. Photo by Joshua Trujillo, courtesy of Starbucks. 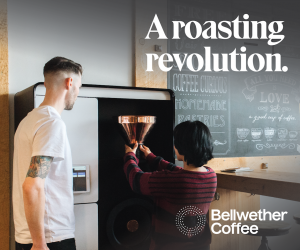 To bring the experience full circle, the company has built a state-of-the-art coffee bar with multiple brewing devices where roasted coffees from the farm can be enjoyed on site. 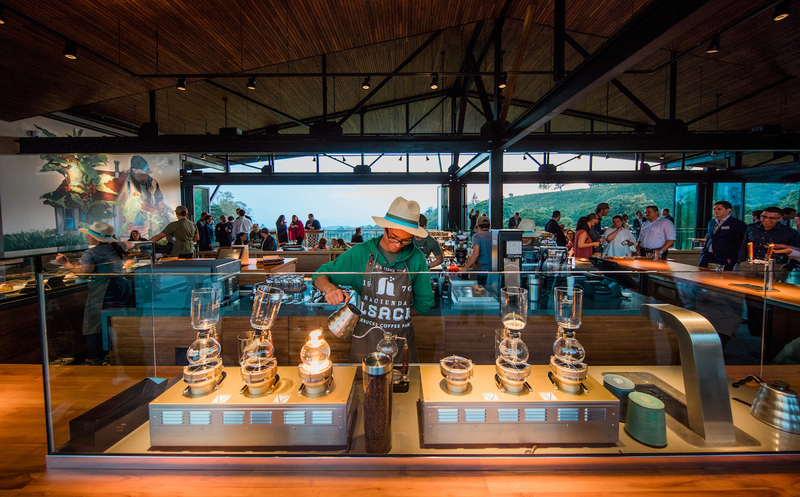 “Much like the premium retail experiences we are designing around the world, the visitor center at Hacienda Alsacia is a fully immersive space and now, for the first time ever, Starbucks is connecting our customers to the entire coffee ecosystem from seedling to the craft of brewing,” Starbucks Executive Vice Chairman Howard Schultz said in today’s announcement. Right! I live not far away, and would like to visit. How can you write an article about it and not give directions and price for a visit? coming up…..airbnb in the area will surge in prices! Yeah, now if they would only give directions how to get there !